Citizen Involvement. Some of the most involved and most passionate residents of our city have been ignored, marginalized, and outright insulted by the mayor, City Council and city administration. The most important city boards and commissions are stacked with members who have vested interests and/or self-serving agendas; and they’ve become rubber stamps for city staff, the mayor, and the city council. “Public outreach” sessions and other opportunities for resident input are engineered to achieve desired conclusions. There are a number of ways we can address these problems. We can start by supporting and electing resident-friendly council members with proven track records of advocacy. With a resident-focused council, we can ensure that the administration of the city is conducted likewise. Direct appointments to boards and commissions will help, and we need to look again at council districts to cement these changes. Public Safety. If you wear flame-retardant clothing or bullet-resistant vests to work, you deserve better pay. I think the average resident would agree that Scottsdale firefighters and police officers do a darned good job for the most part, and we don’t mind paying them a little more in return for the risks they take to keep us safe. At the very least we need to be competitive with other Valley communities–especially for rookie officers [AZCentral article] if we expect to retain the best officers and firefighters. Bar District. It makes no sense to intentionally create the highest concentration of bars and nighttime entertainment venues across the street from an historic neighborhood and retirement community. The mayor and city council have taken tens (if not hundreds) of thousands of dollars in campaign contributions from the liquor industry, and the mayor and council should be held accountable for this mess. They should in-turn hold the city manager accountable for enforcing all the new ordinances they had to create to fix the problems. The Scottsdale Police Department’s weekly arrest report regularly runs to two dozen pages and more. Most of those arrests occur in or are related to the Bar District, but many more offenders drive drunk out of the bar district every Saturday and Sunday morning and spread the risk to all parts of the metro area. Development. Scottsdale has a unique look and feel that our residents and tourists love and expect to endure. Development should respect that community character. Our city council, city manager, and planning staff should treat our General Plan as a guide to keeping Scottsdale special rather than an obstacle to their personal agendas, or a mechanism for extracting campaign contributions from developers and zoning attorneys in exchange for taller, denser, uglier housing projects. Many in the development business are quick to label community advocates as “no growth” or “slow growth” people. That’s simply not true. No community advocate I know has ever fought a development that met the requirements of Scottsdale’s General Plan and design standards. I believe Scottsdale’s published land development policies (the General Plan required by state statute (A.R.S. 9-461 Chapter 4, Article 6, “Municipal Planning”) allow for reasonable growth and redevelopment while keeping our community the way our residents and visitors want it. We should follow these policies in almost all cases, and we should do VERY careful analysis of WHY we have the policies AND the cost of changing them BEFORE we change them. 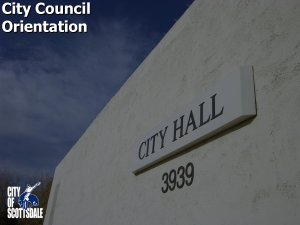 The General Plan was ratified by the citizens of Scottsdale, thus like our Scottsdale City Charter, the General Plan is the organic law of the city…with all the weight of the Arizona State Constitution and the United States Constitution. Airport. Scottsdale Airport is a world-class business and private aviation airport. Just look at the ramp during the TPC golf tournament, the Arabian Horse Show, or the Barrett-Jackson auto auction. It’s not unusual to see a billion dollars’ worth of business jets parked there! Continued emphasis on marketing is vital to the Airport. And the airport should be protected from residential encroachment that the mayor and council have allowed. 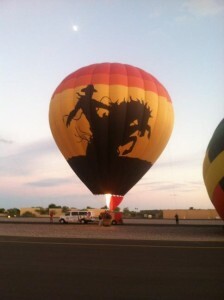 Scottsdale Airpark. The area around the Airport was thoughtfully set aside as the only industrial-zoned land in Scottsdale, in order to provide a buffer to residential areas and a home for powerhouse corporate headquarters that want to take advantage of right-next-door access to the world via corporate aviation. I’ve worked with the Scottsdale Convention and Visitors Bureau and Scottsdale Airport businesses on marketing efforts targeting Mexico, Central America, and South America. International businesses in these markets want to trade with the US, and Scottsdale is a major potential location for their US operations. They are in or close to our time zone, and particularly for South America their seasons are opposite to ours…a great combination to leverage for our mutual benefit! No one fought more publicly than me against high-density residential projects in the Scottsdale Airpark, in order to protect this economic powerhouse…one of the largest employment centers in Arizona. I stood my ground on principle, and was sacked by the mayor and city council for my efforts. However, it was a price I was glad to pay in order to bring attention to this issue. Light Rail. Public transportation in the Valley is a bit of a mess. Scottsdale has done a better job than many of our neighbors at supplementing Valley Metro service, for example with our Neighborhood Trolley system and the Entertainment Trolley. Still, we can and should do better. However, Light Rail would not be an improvement. I’ve studied light rail a lot and I’ve seen what light rail did to the businesses and traffic flow along Central Avenue in Phoenix, and along Apache Blvd in Tempe. 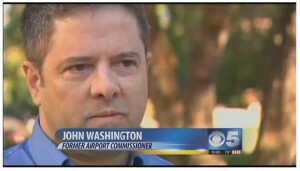 It simply doesn’t deliver on the promises of its promoters and it would be devastating for Scottsdale. We should put our efforts into our trolley system, bus improvements, and new, small-footprint technologies. We also have a pretty good bikeway system, which is well-connected to regional bike trails and paths; and we have pretty good weather for bike commuting for much of the year. However, we can do more to improve and promote our bike system, along with other transportation alternatives. Sonoran Preserve. Scottsdale residents overwhelmingly support the McDowell Sonoran Preserve. Even residents in South Scottsdale recognize the value of it and the need to complete it. However, the City needs to be more fiscally responsible with our budget before the residents are going to trust us enough to approve more taxes or bonds. Desert Discovery Center. The original Desert Discovery Center concept has been hijacked by developers and other special interests, and now looks more like an invasive cancer on the Preserve. The mayor and city council have wasted millions of dollars on “studies” to rationalize spending as much as $100 million of your tax dollars to blade 80 beautiful acres and accommodate a thousand visitors a day. City Budget and Taxes. 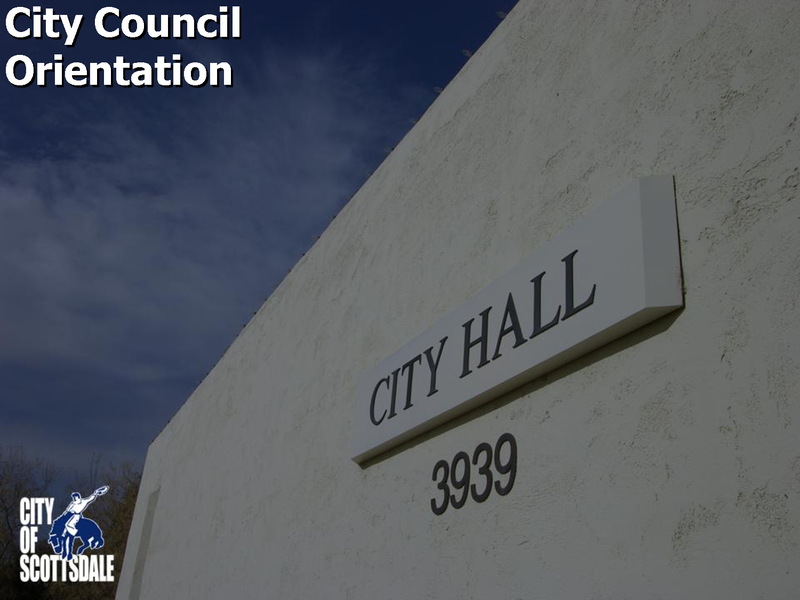 Many promises have been made to the residents of Scottsdale about cutting the fat out of the city budget and keeping taxes down. However, when it comes to pet projects and special interests, those promises are conveniently forgotten. Balancing the budget by neglecting ongoing maintenance of roads and other capital resources isn’t really balancing the budget. Cultural Arts. One of the most important and yet least effective components of our community’s identity is the City’s publicly-funded, but privately-operated cultural arts program. The contractor (Scottsdale Cultural Council) is a private business which enjoys a 20-year, no-bid city contract; free rent in and mostly free maintenance on taxpayer-owned facilities; and they keep all their ticket sales revenue, returning none to the city. On top of that, the Cultural Council receives at least $4 million in taxpayer-funded CASH subsidies every year. Obviously, these are only a few of the issues our community faces. If you have other specifics you’d like to discuss, feel free to contact me at any time!